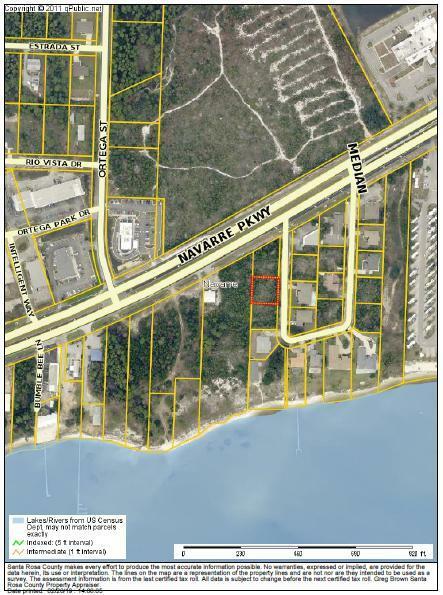 The lot is close proximity to Navarre shopping and the beach. Located in an ideal location and ''high & dry''. It is located in a quiet and nice neighborhood. There is a community path that provides access to the sound. Build your home of choice and enjoy life! 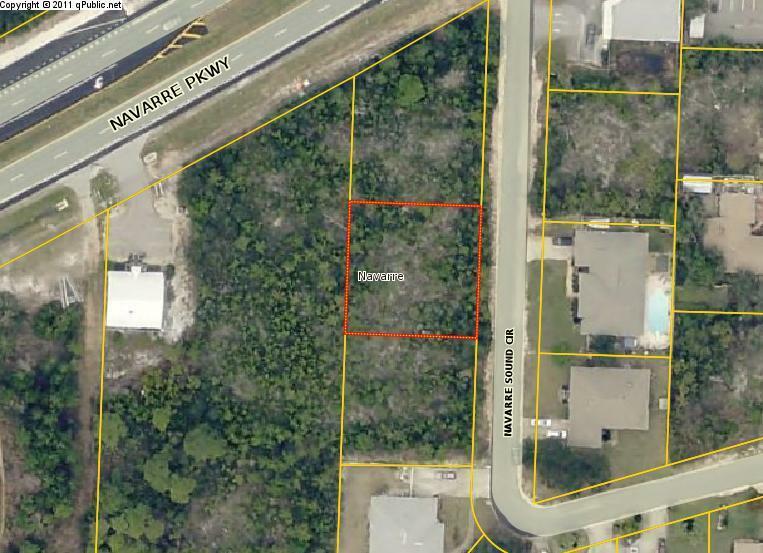 This listing is provided courtesy of Pullum Real Estate Group.